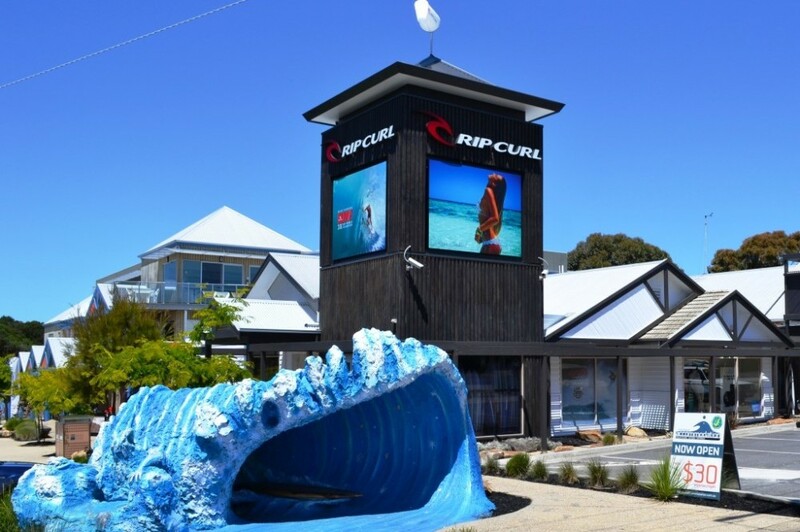 Islantis has always been an icon of surfing culture on Phillip Island. 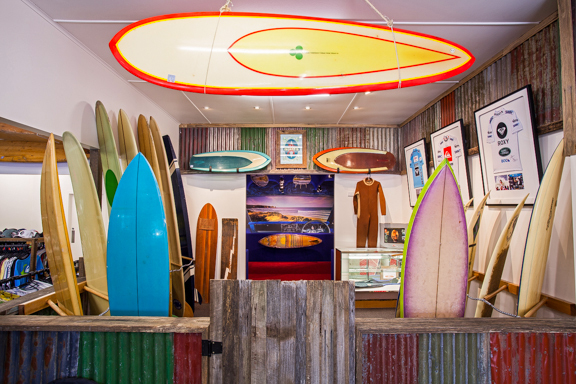 Since the first hardy pioneers of the waves trekked across farmland to discover hidden breaks, the location of the Islantis shop has been at the heart of surfing Phillip Island. 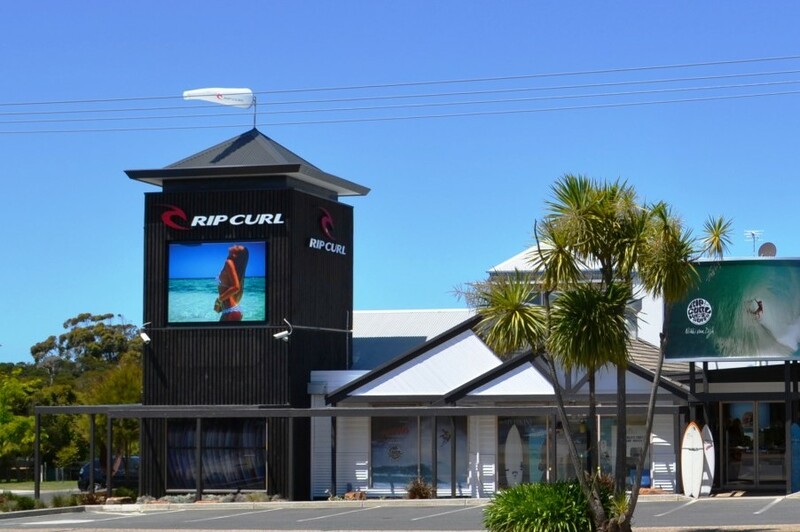 Rip Curl had a factory on this site in the 70’s before crossing over to the west coast. Today Islantis has evolved to become The Islantis Surf Experience. 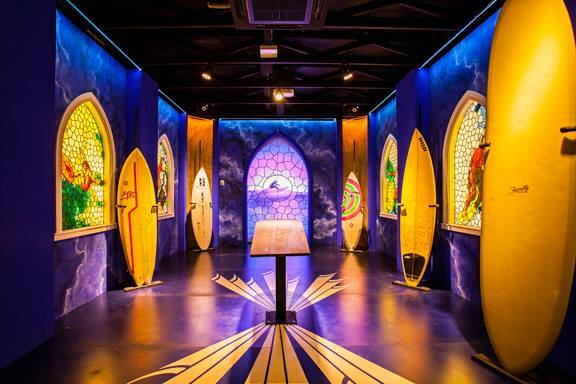 They have distilled the essence of surfing life and created a wonderland under one roof, dedicated to the sport, lifestyle and passion of surf. 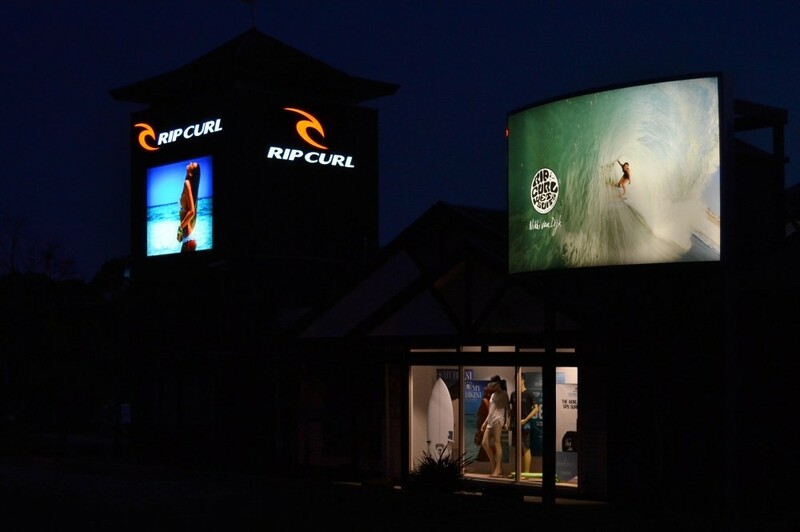 The Islantis Surf Experience* is a first in the area. 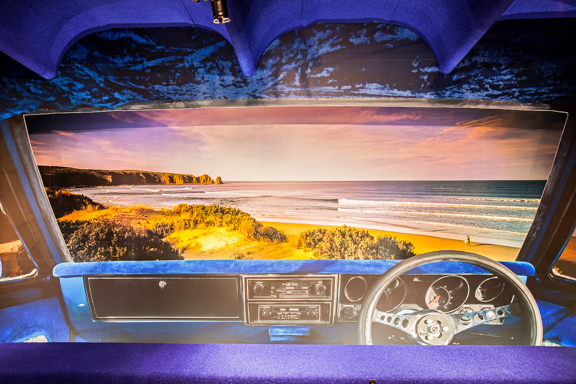 An immersive multi-media experience, showcasing Australia’s role in surf culture, the experience consists of four key elements, each showcasing a key aspect of Australian Surf, including the first ever 360° wrap around surf movie featuring Phillip Island’s iconic Woolamai Beach breaks. 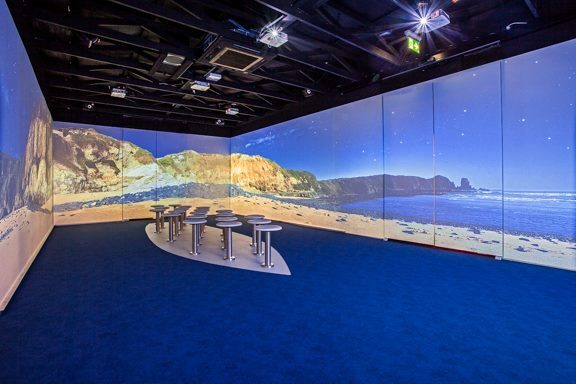 Be sure to drop in and discover why Islantis is unlike anything you have ever experienced.